Why See Florence and the Machine? Florence and the Machine have returned! 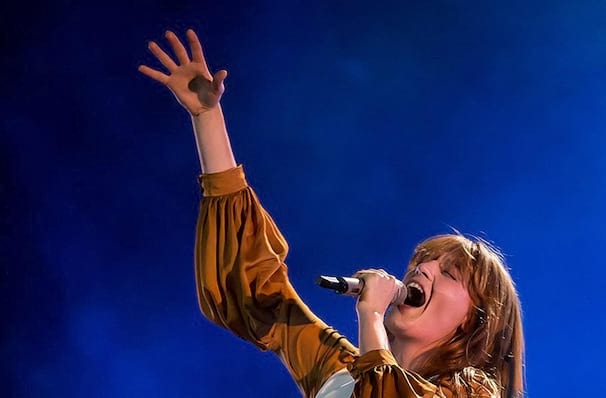 After a hiatus that left fans bereft, Florence Welch's soulful vocals made a comeback with the latest single Sky Full Of Song, ahead of a June release for new record, High as Hope. Fans of the British chart-toppers will not be disappointed with this comeback, as Florence's eye-boggling outfits and incredible vocals are here to stay along with their Kate Bush-esque pop-rock. 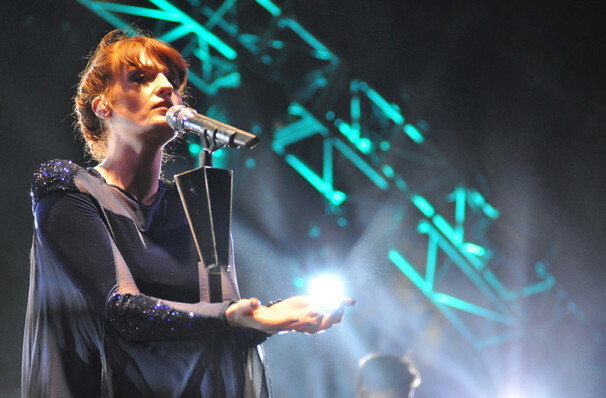 The band is the recording name of singer/songwriter Florence Welch and a collaboration of other artists who provide backing music for her; Florence Welch is the band's only constant member. An art-college dropout from Camberwell, London, she was discovered singing Motown covers in a nightclub toilet, drunk. 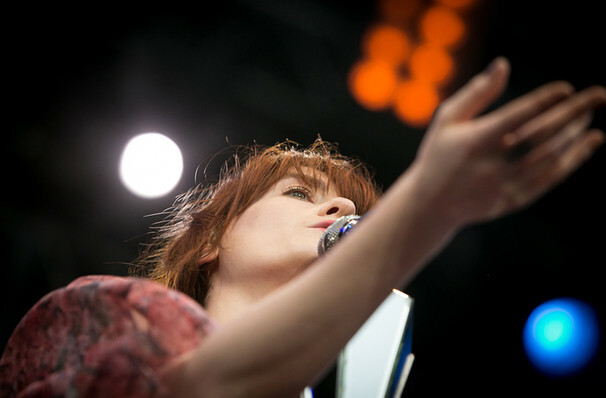 Musically Florence and the Machine's sound is generally referred to as soul inspired indie rock. Sound good to you? 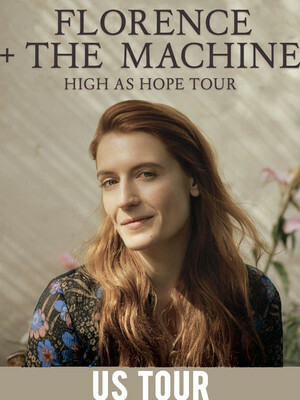 Share this page on social media and let your friends know about Florence and the Machine at Red Rocks Amphitheatre. Please note: The term Red Rocks Amphitheatre and/or Florence and the Machine as well as all associated graphics, logos, and/or other trademarks, tradenames or copyrights are the property of the Red Rocks Amphitheatre and/or Florence and the Machine and are used herein for factual descriptive purposes only. We are in no way associated with or authorized by the Red Rocks Amphitheatre and/or Florence and the Machine and neither that entity nor any of its affiliates have licensed or endorsed us to sell tickets, goods and or services in conjunction with their events.